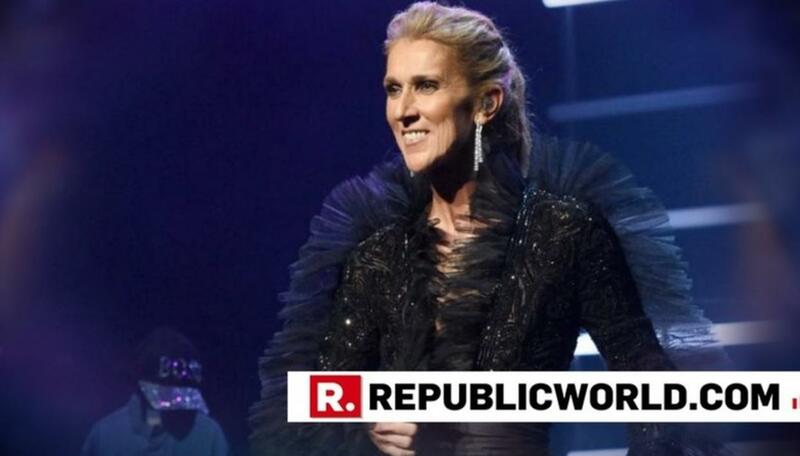 Renowned singer Celine Dion on Friday announced that she will kickstart her World Tour, titled 'Courage' in the fall of 2019 and also hinted the release of her new album sometime in November. Making the announcement at the Ace Hotel during a special fan event in Los Angeles, Celine Dione said, "I think it's time for a change, time to hit the road. So many people came to see us, and now we really think it's time for us to go and see them." This will be her first US tour in over ten years, which coincidentally comes at a time when her legendary Las Vegas residency ends. The tour will begin on September 18 in the Quebec City, following which she will travel to over 50 cities, including Montreal, Chicago, Toronto, Boston, Miami, Dallas, Philadelphia, Brooklyn, Los Angeles, San Francisco and Vancouver. Dion also asserted that she hopes this will be "the most spectacular" tour, adding that she will include all the fans favourite songs. "What I want is to please my fans," she said. She also teased a new album, also titled Courage, expecting to release in November later this year. Further, the singer revealed that she has about five albums worth of songs in the process, and is now deliberating on the ones to include in her upcoming LP. Adding that she is a huge fan of singer Sia, Dion went on to reveal that the 'Chandelier' artist will also be a part of her new album. While referring to the passing of her husband and manager Rene Angelil 2016, she spoke about the title. "I went through a lot and life had given time the tools the way that I was raised... to find my inner strength, to keep going. When I lost Rene... he wanted me back on stage. He wanted me to practice my passion. I wanted him to know that I'm fine, we're fine," Dion said.